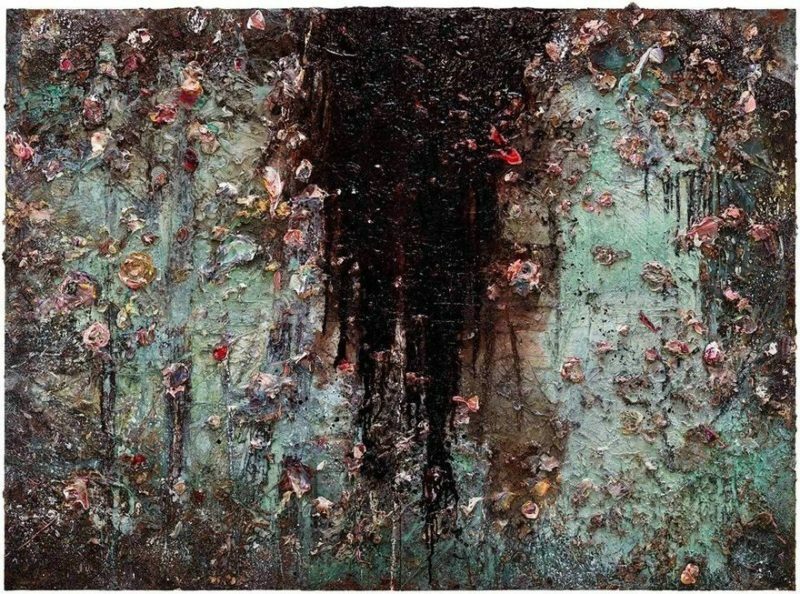 In the halls of contemporary art of the Hermitage there will be the work of the artist Anselm Kiefer "Aurora". As follows from the information on the website of state procurement, the total cost of the painting is estimated at 750 thousand euros. Of these, 76,000 euros will be paid by the benefactor , whose name does not appear in the bidding documents. The rest will be transferred to the Hermitage. The artist's paintings were exhibited in the Hermitage last year. Then the "Aurora" was demonstrated for the first time. Now this picture, already owned by the Hermitage, should be transferred to the museum no later than August 31 this year. Anselm Kiefer - one of the main figures of post-war European art, a pupil of Joseph Beuys and a fan of Georg Baselitz- an unusual and complex artist, in his work, can wonderfully combine the gloomy multi-layered expressive painting, the techniques of conceptualism and the postmodern techniques of installation and performance.